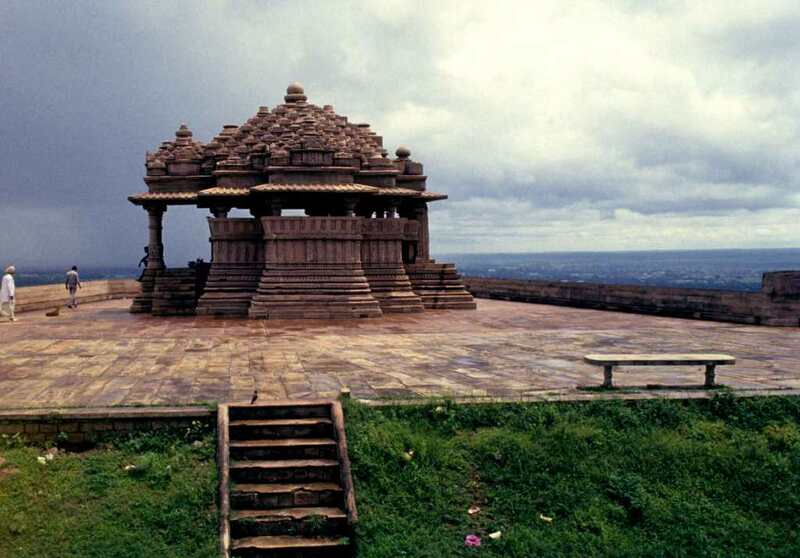 Today after an early breakfast leave the hotel to reach the starting point of our biking expedition to Nagda temple better known as “Saas Bahu temple” which are ancient temple ruins of the 10th century,this temple is dedicated to lord Vishnu who is one of the principal god, the architecture of this temple is marvelous. The terrain would be a mixture of uphills and downhills passing through many small villages where you see great rural life , lush green agricultural lands and farmers doing their daily activities. 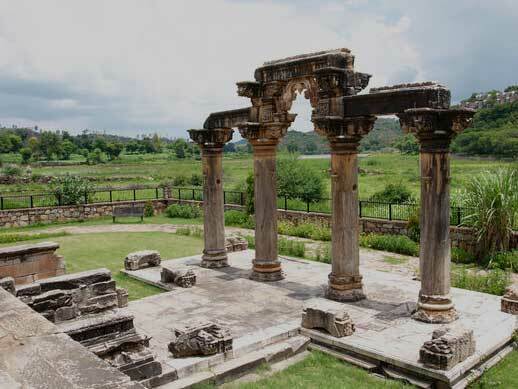 We will take a break on midway for refreshment at a well chosen location in nature and then we proseed to Nagda temple where on arrival we will visit the temple and spent about an hour there after which one can drive to onward destination.